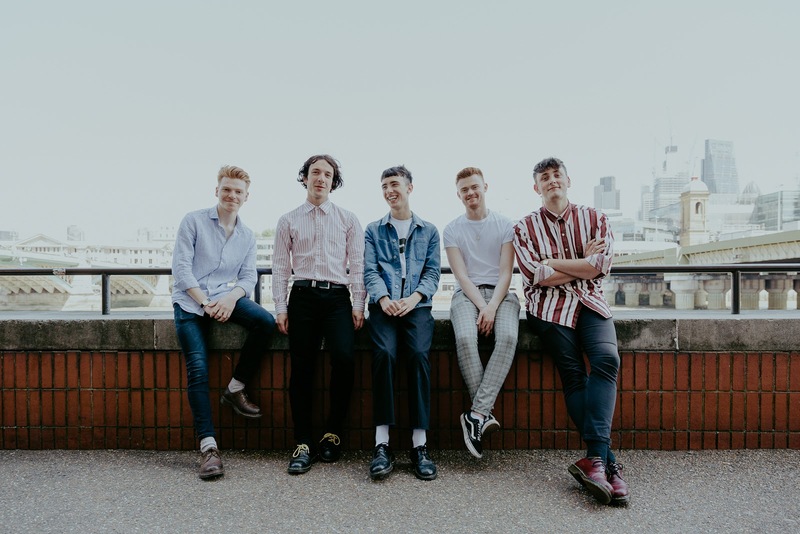 Dunfermline school friends Robbie, Callum, Hamish, Gregor & Michael unite their shared upbringing as the triumphant indie rock act Dancing On Tables, layered with their distinctive Scottish tones. Latest track Colour Me Good will make you understand the band's namesake with it's infallible catchiness and indelible singalong chorus. What defines this track aside from how easy it is to get into the groove, is the overwhelming sense of fun that is found in the track - a concept overlooked in indie music where acts often go for form over function, but in the case of Dancing On Tables, they have both. Tune in now to see what we mean.